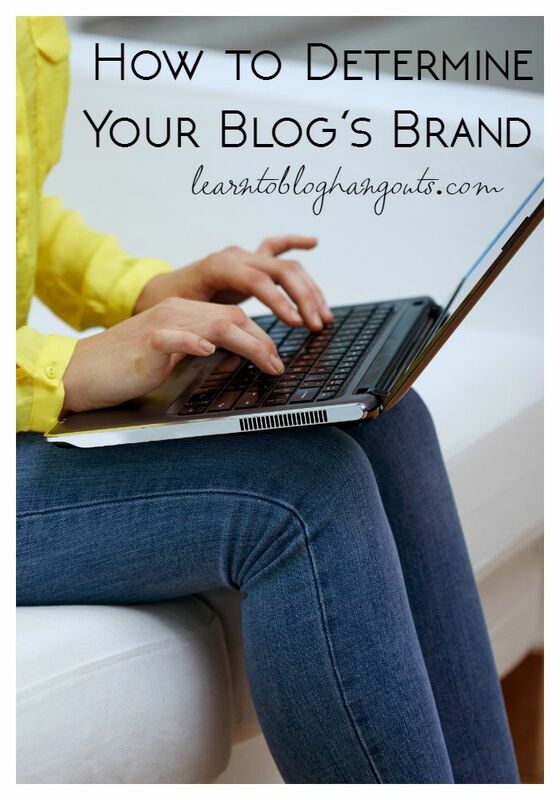 Your blog does have a brand, it’s you! Does your Pinterest profile (or your other social media profiles) reflect your blog’s content? Example: mom of 2 kids who wants to write about finding humor in everyday life. How can she bridge the gap between who she is and what she wants to write about? How could she incorporate a giveaway with her content? How do I describe my blog to someone? That’s your brand! You are your brand. 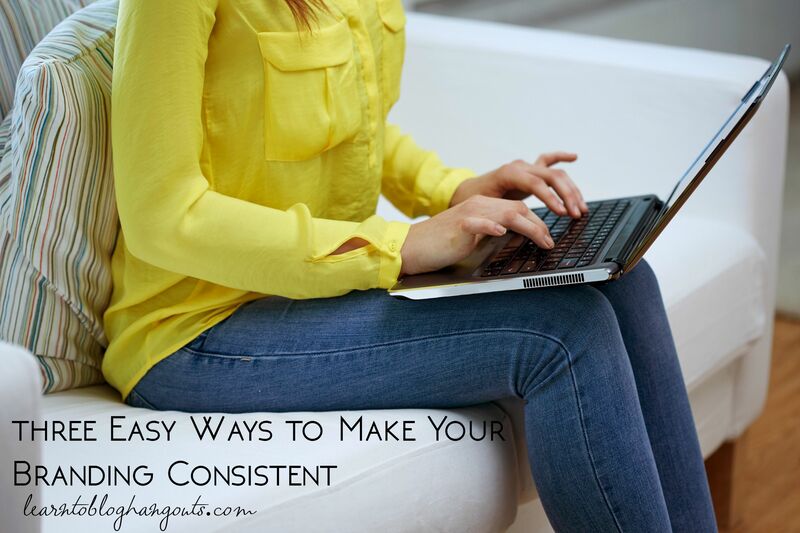 As your blog morphs and the content changes, it’s okay to describe that differently. Note: As you progress, do not compare your traffic/progress to others’. Think about brands whose audience would like the same topics you write about. You don’t have to offer giveaways and product reviews on your site. Find another blogger who is doing it and see how they make it work like My life and kids and Dooce. This shows how you can be a humor writer and still promote a brand. You are not required to disclose that a campaign is sponsored at the beginning of your post. The only requirement is to disclose before a link to the sponsor’s website, etc. Read the FTC article. Your branding color is part of your brand (i.e. TipJunkie’s teal, dressing in one of her brand’s colors.) If you are struggling to define your brand, ask yourself how you would describe your site to someone in a couple of sentences. Crystal’s: The Dallas mom blog that features mommy resources and mommy solutions. Kelli’s: Blog about homeschooling and homemaking tips for busy folks. Crystal’s topics: homemaking, marriage, older kids’ stuff, younger kids, and everything in-between. Kelli’s topics: parenting resources like recipes and homeschooling tips and afterschooling tips and blogging tips. You need a recognizable logo. Google “brand” and look at the images that come up. Think about the logos that your kids recognized, even before they learned to read. Think about colors, too. What do you associate with that color? Your name and your blog’s name go together. Use of a site–wide disclosure policy (create your own at disclosure.org). Consider what the brand has requested. ook at other blogs to see how they are doing things. Let that help you create a disclosure for your posts. 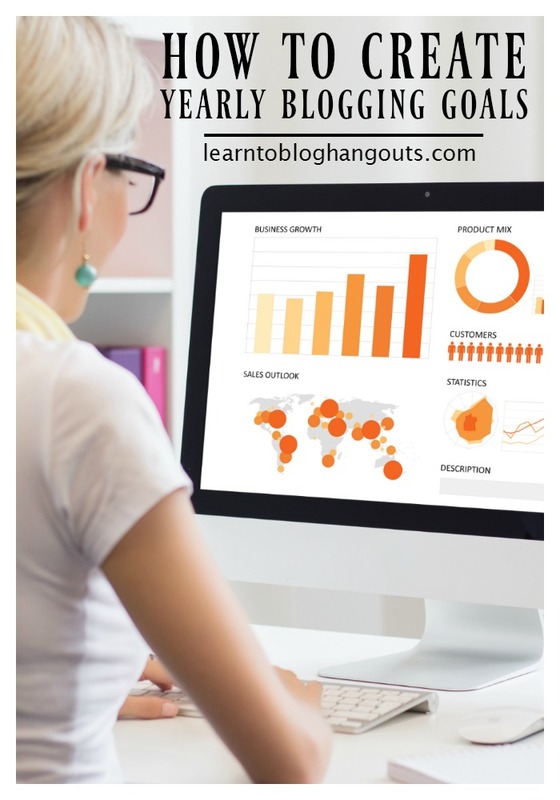 Do Your Social Media Profiles Reflect Your Blog? Kelli saw a group board on Pinterest and knew that it belonged to a particular blogger because of the wording, title, blog topics. Kelli shared a story about how a reader saw a difference in the content Kelli shared on Pinterest and what could be found on her blog. So, Kelli made a plan to make the content align better. Kelli shared a story about someone’s comment that her Pinterest account looked so fun, but she didn’t see the same type of content on her blog. So, Kelli said she’s changing that. She’s going to make sure that the content she writes about and the content she pins are consistent. You need a logo. If you can’t afford an expensive designer, search online, local, Fiverr, etc. Whomever does it needs to be able to take a drawing or concept you have created. If you like someone else’s logo, check the footer of their website to see if they linked to their designer. Then, visit that designer’s site/portfolio.